The Mean Green STEM Machine was founded in 2012, via a Cleveland Public Library innovation grant, in conjunction with Dr. Ina Martin. 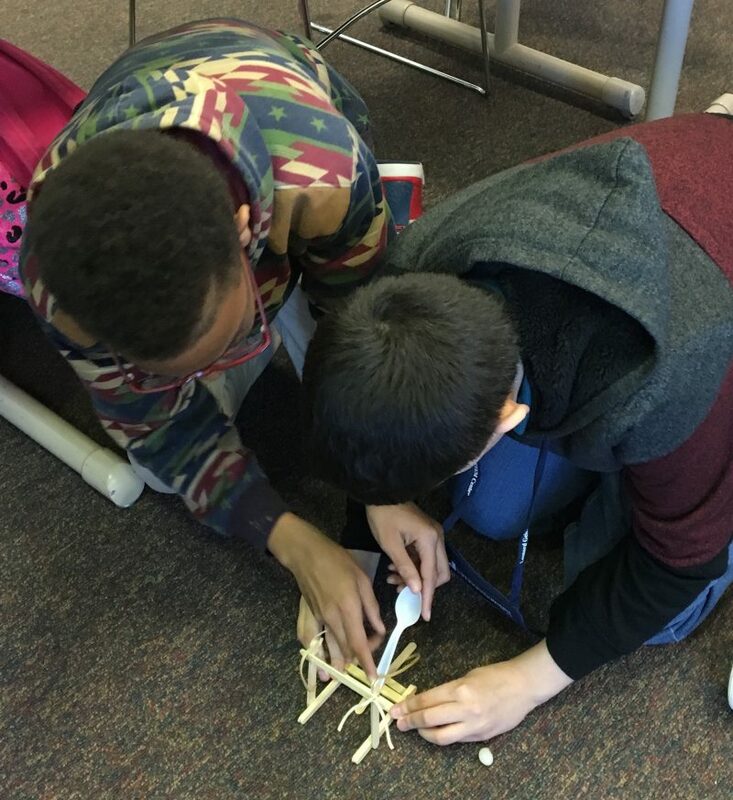 The program is designed to provide Cleveland students in grades 2-7 with early exposure to a variety of STEM topics, build awareness of career opportunities in STEM, and introduce students to diverse STEM practitioners. The program is operated in partnership with the Fulton Branch of the Cleveland Public Library (CPL). 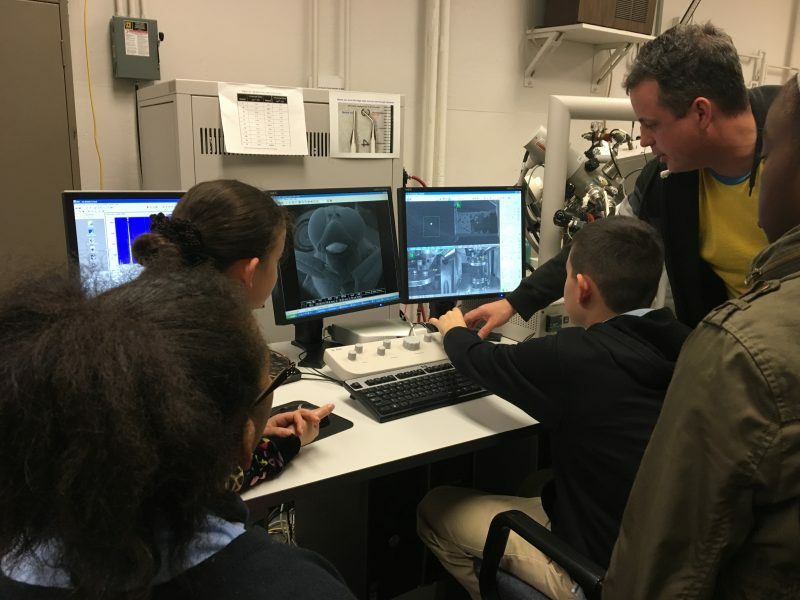 Since its inception, the MGSM has grown to include collaborations with the Gelfand STEM Center and an array of partners from CWRU and the greater northeastern Ohio scientific community. Dr. Ina Martin (the MORE Center at Case Western Reserve University), Lauryn Smith (Department of Art History and Art), and Jim Bader (Gelfand STEM Center) serve as program coordinators and organize 16 programs a year, where MGSM volunteers deliver STEM-based, hands on activities. The Mean Green STEM Machine meets Wednesday afternoons from 3-5 pm from October to November and February to April. Click here for more details on the 2019 schedule.